At the Hotel Alte Mühle in Campo Tures you will feel immediately at home. Here you can forget the stress and enjoy your holidays. Pamper yourself! Your stay will be characterized by little attentions. 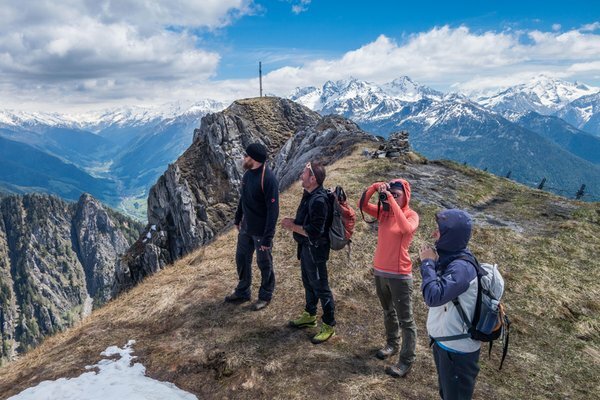 There is always a moment to chat, to give information and advice, in order to make your holiday in the beautiful Ahrntal / Valle Aurina perfect. The Hotel Alte Mühle is a family run business and not one of those large impersonal chains offering anonymous prepackaged holidays. Here particular attention is paid to the guests' needs. Both the owners and the highly trained staff are always ready to satisfy your desires. 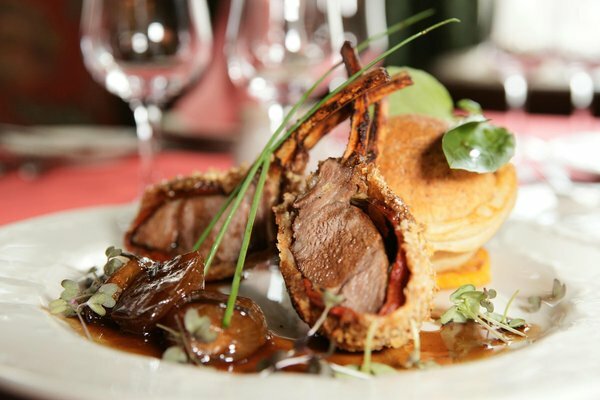 The true Tyrolean hospitality and regional cuisine will make your stay South Tyrol simply unforgettable. Enjoy your short spa break including soothing beauty treatments from our Barbara. In our rustic wellness area, you can recharge your batteries and soak up the scent of local forests and aromatic herbs. Holiday Pass Premium (Unlimited use of all public transport including the regional train throughout South Tyrol). Enjoy your short spa break including soothing beauty treatments from our Barbara. In our rustic wellness area, you can recharge your batteries and soak up the scent of local forests and aromatic herbs, after returning from the adventurous excursions in the Ahrntal Valley back to the Alte Mühle. 1 visit of the herb farm "Getzlechenhof"
1 day hike to the mountain farm "Kofler zwischen den Wänden", including bread baking and butter making. Each participant is allowed to take his ration home. 1 hike to our alpine hut in Rein in Taufers followed by a "Pressknödel party". 1 visit to the goat cheese dairy "Goasroscht" followed by a hike to the Reiner waterfalls with a unique fly-line descent. Holidaypass Premium for all bus and train connections free of charge throughout South Tyrol and numerous discounts. Speikboden lift free of charge the whole week. For 4 nights stay from Sunday to Thursday. Offer available from thursday to sunday. This offer not valid from 01/07 - 25/08/2018. Christmas holidays in the mountains with special price Skiing, winter-hiking or still relaxing in our wellness-area – enjoy a wonderful time in the Ahrntal Valley! With bathroom, sat-TV, safe, hairdryer, minibar, telephone, Wi-Fi, some rooms have also the balcony. With bathroom, separate WC, sat-TV, safe, hairdryer, minibar, telephone, Wi-Fi, balcony. Living room separated, whirlpool, sat-TV, safe, hairdryer, minibar, telephone, Wi-Fi, balcony. Spacious junior-suite, bright and friendly. Equipped with bath tub, bidet, separate toilet, hair-dryer, mini bar, terrace to the riverside, telephone, SAT-TV, safe and WiFi free of charge. All in natural swiss pine wood for a perfect dream adventure. Equipped with two separate bedrooms, two bathrooms, one bath with whirl tub, separate toilet, living area with seating-corner, bidet, hair-dryer, mini bar, balcony, telephone, 3 SAT-TV, safe and WIFI free of charge. Information about the location: at 865m amsl, next to the bus stop, nearest slopes at 2km, closest cross-country trails at 10km. Are you interested in Hotel Alte Mühle?